Who doesn't know this face? 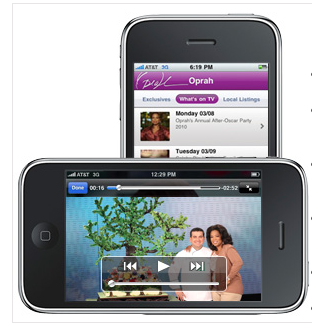 As if Oprah Winfrey did have everything already, she now has her own phone application. Oprah has dabbling in acting in such movies as The Color Purple and the Bee Movie. She owns her own production company, Harpo Productions. She helped produce the Broadway sensation The Color Purple. 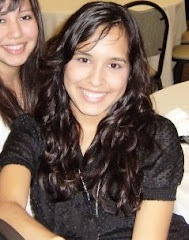 She produces two magazines: O, The Oprah Magazine and O at Home. She has a radio show on XM Satellite Radio called Oprah and Friends. 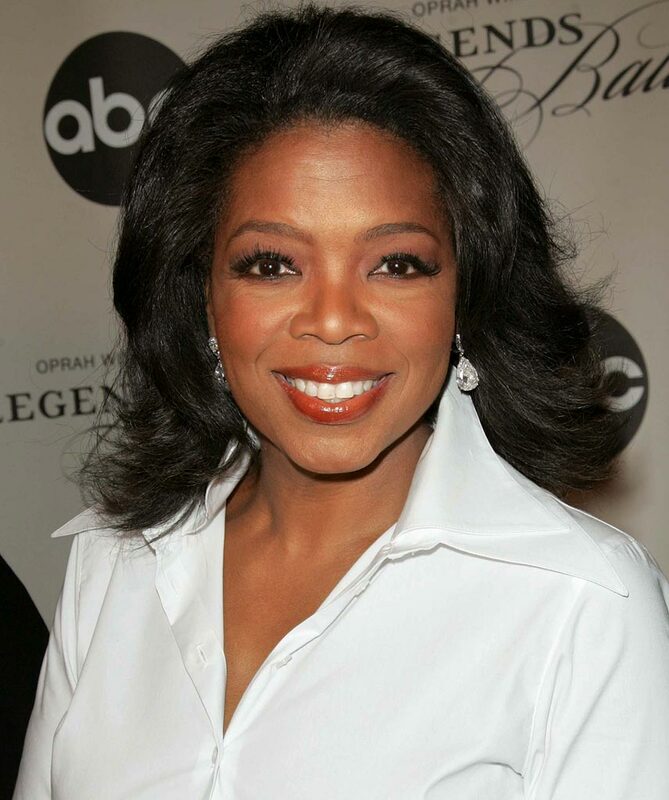 She was one of the founders of the television network Oxygen and is now establishing the Oprah Winfrey Network. Her net worth is 2.3 billion big ones. Well, the only reasonable next step was of course making an App. View a weekly calender of what's airing on The Oprah Winfrey Show that week. Receive alerts and notifications about the availability of reservations for The Oprah Winfrey Show. Watch video highlights from The Oprah Winfrey Show, including backstage interviews with your favorite guests. Access the latest articles and features from Oprah.com and O, The Oprah Magazine. Listen to audio clips from Oprah Radio, including Gayle King, Dr. Laura Berman, Dr. Mehmet Oz. Share your favorite items via email, Facebook and Twitter. This app is available for iPhone, Blackberry, Android, and Palm. So if you're a Oprah Winfrey fan, this is the app for you!